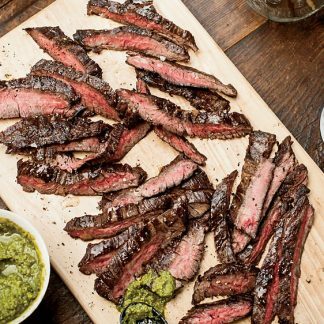 Skirt Steak is a very thin lean steak that is prized for its flavor rather than tenderness and would do well with some time marinating. Commonly used for street tacos. 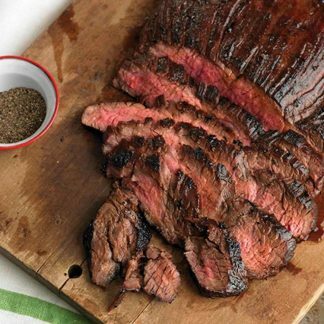 There are many good marinade recipes on the internet to get you started! Each steak is approximately 1 lb. 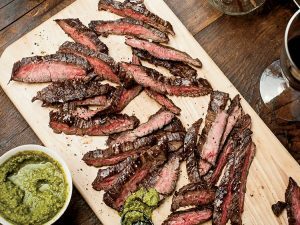 Each order will contain 2 individually wrapped steaks.